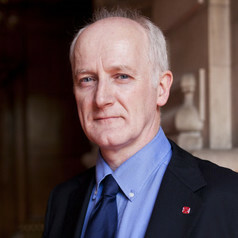 Currently Hon Professor of Neuropsychology at Cardiff University and Chief Scientific Advisor to the Welsh Government . Fellow of the Academy of Medical Sciences. 2005: Presidents’ Award: British Psychological Society.Fellow of the British Psychological Society (BPS) , Irish Psychological Society (PSI) and Director of the British Neuropsychiatry Association (BNPA).